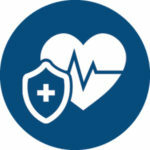 It is our goal at Elite Physical Therapy to offer you a worry free environment when it comes to your insurance coverage. We work with MOST insurance companies including Auto Insurance and Workers’ Compensation. We offer many options for self-pay, including package options, accept all major credit cards and add new insurance providers frequently. ***At this time we are unable to accept Medicaid or Dual Enrollment policies. This statement is in accordance with the provisions of Title VI of the Civil Rights Act of 1964, Section 504 of the Rehabilitation Act of 1973, the Age Discrimination Act of 1975 and Regulations of the U.S. Department of Health and Human Services issued pursuant to these statutes in Title 45 Code of Federal Regulations Parts 8, 84, and 91.  Elite Physical Therapy does not exclude, deny benefits to, or otherwise discriminate against any person with regard to race, color, or national origin, or on the basis of disability or age in admission to, participation in, or receipt of the service and benefits under any of its programs and activities whether carried out by Elite directly or through a contractor or any other entity with which Elite arranges to carry out its programs and activities. In case of questions, during office hours please contact Kim at (931) 489-2022 ext. 106. After hours, contact us here. Copyright © 2018 Elite Physical Therapy and Balance. All Rights Reserved.